Last week, Google Assistant started rolling out for Android TV. But for now, only Nvidia’s Shield TV seems to have got it. 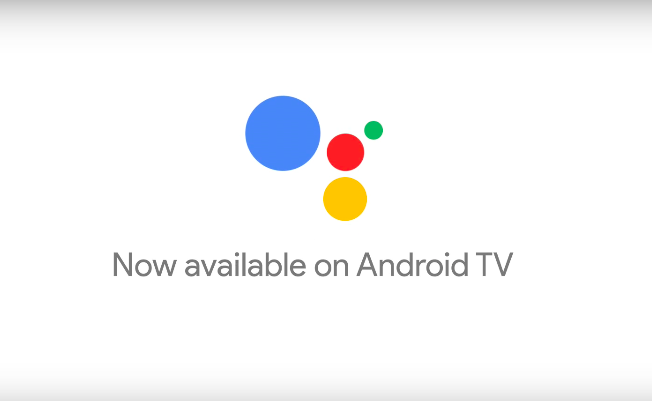 The availability of Google Assistant will soon be extended rest of the Android TVs, but if you don’t want to wait for the OTA, then you can easily sideload it. Here’s a guide to help you with it. Initially spotted by Android Police, Google app’s latest version brings Assistant automatically on compatible devices. The functionality is limited to ARM-based Android TVs that includes Xiaomi Mi Box, and some TVs with built-in Android like Sony and LeEco. Only ARM-based TVs will be able to work this APK around. So, if you have a Nexus player, then this guide is not meant for you as it has an x86 processor. The version 3.0 of Google app for Android is not stable, yet so you can expect a lot of bugs. Android Police reports that one big bug makes the input cursor stuck in the search box after you enter the search term with the keyboard and therefore it becomes impossible to fetch results. If you have an older model of Android TV, then there are chances that it does not have a mic or voice input, which makes the Assistant redundant. Do not expect the Assistant to work seamlessly on Android TV as it is still in the first stage on the platform, it may take some time to attain perfection. To get the Assistant on your Android TV, just sideload Google app for Android TV version 3 on your smartphone and then reboot it. Keep in mind that the stability of Assistant depends on the device you are testing it on, so far, some users have reported a successful attempt on their Mi Box, Sony Bravia, and LeEco TVs. A firmware update will still be needed from the manufacturer to get things working effortlessly on the devices.